Healthy Aging Research is an open access journal that operates with a single-blind peer review policy. 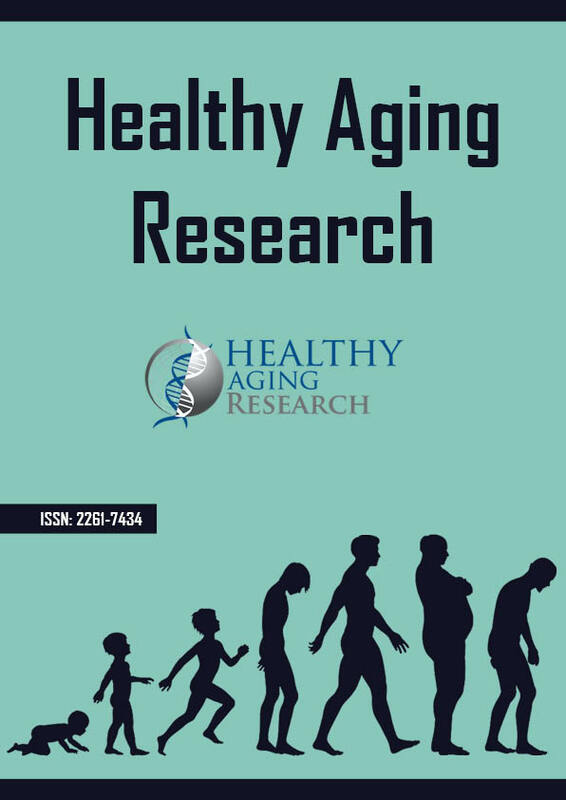 It publishes articles on recent advances in the understanding of the processes responsible for and associated with aging. Dissemination and implementation of new knowledge on aging will have a significant impact on the improvement of quality of life and the treatment of diseases. The journal launched in December 2012. 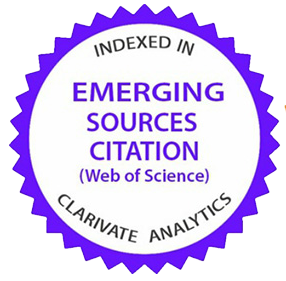 Healthy Aging Research is indexed by Google Scholar and Thomson Reuters' Emerging Sources Citation Index. National Library of Medicine ID: 101647988. The journal’s publication criteria are based on high ethical and technical standards and the quality of the methodology and conclusions reported, regardless of novelty. Healthy Aging Research aims to give researchers worldwide a faster path to publishing and all articles are made freely and immediately available to everyone online without the need for a subscription. Authors can submit their manuscripts through offline and online modes, as feasible.